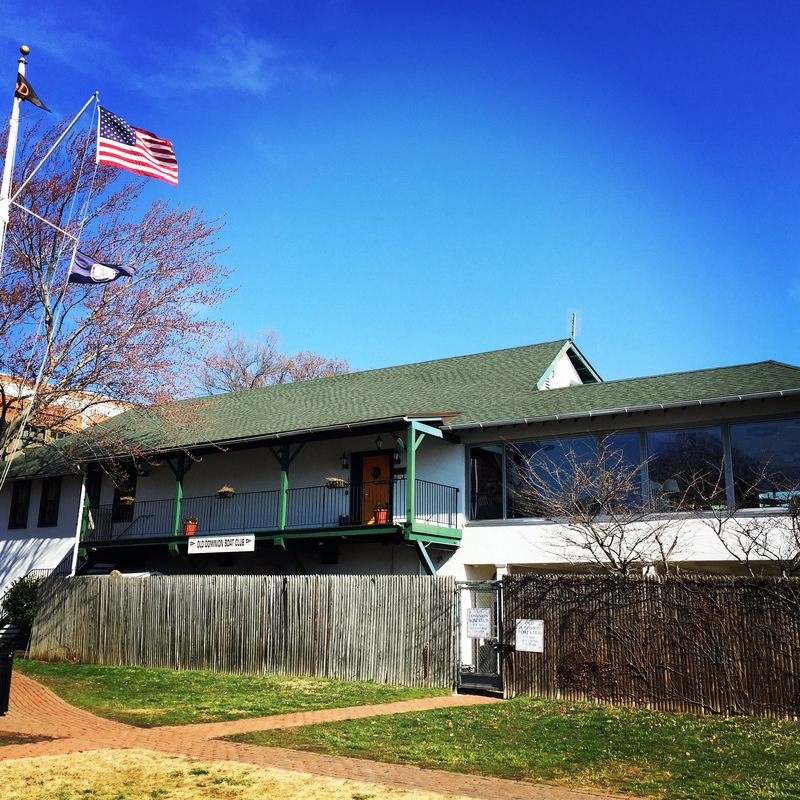 The Old Dominion Boat Club (ODBC) will be hosting an event to benefit the Explosive Ordinance Disposal (EOD) Warrior Foundation on Sunday, November 6, 2016 from 1:00 p.m. until 7:00 p.m. The event is co-sponsored by the ODBC and Squadron 34 Virginia Sons of the American Legion. 100% of all proceeds directly support EOD veterans and their families. The EOD Warrior Foundation is a 501(c)(3) non profit organization that was established through the March 1, 2013 merger of the EOD Memorial Foundation and the Wounded EOD Warrior Foundation to streamline and increase our capacity to support the EOD community. If you would like more information concerning the EOD Warrior Foundation you may click on the link. Tickets for the event are $20 and can be purchased by clicking on the following link: EOD Warrior Foundation Event. The event will feature live music by the Wicker Lee Band and the Alexandria Harmonizers. There will be beer, wine and soft drinks. Food will be provided by the Internationally Famous Fish Market. There will also be silent auctions and live EOD demonstrations. Purchase your ticket online or at the Fish Market, stop by the ODBC on Sunday, and help support the EOD Warrior Foundation.